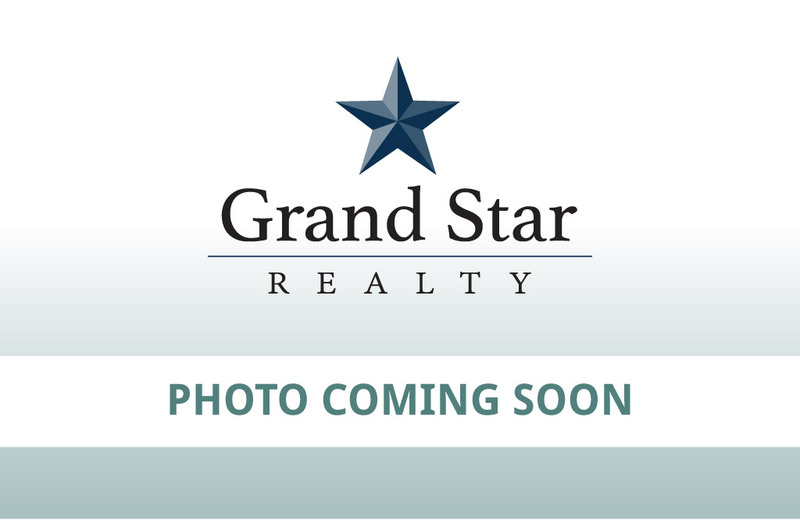 JUST REDUCED Great buildable lot in lovely Fawn Lake. Many ammenities in this sub division. Take a ride through and see how nice it would be to build your dream house here.